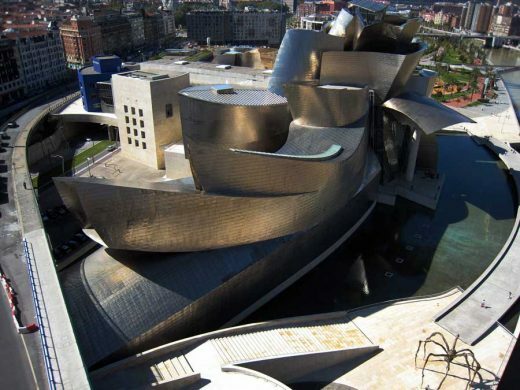 Guggenheim Bilbao has had nearly 20 million visitors to date from all over the world, with two thirds of the visitors coming from outside of Spain. 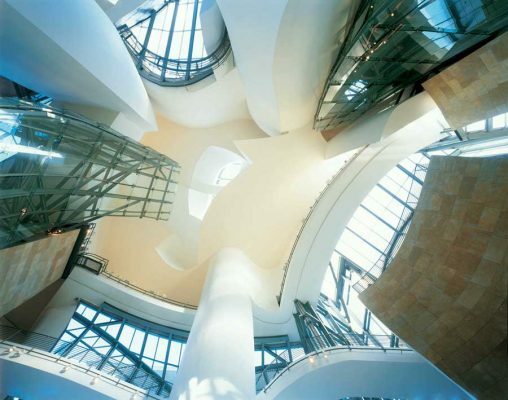 Over its 20 years, the Museum has contributed almost 4 billion euros to the national GDP and has maintained an average of 5,000 jobs in the region. 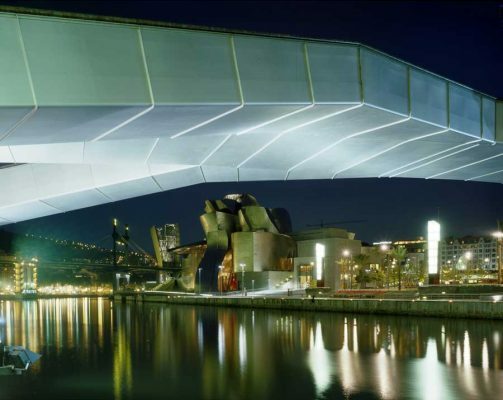 This special Anniversary programme will celebrate the role the Museum has had in making Bilbao and the Basque region a thriving artistic centre, and the incredible economic success that can be achieved through cultural regeneration worldwide. The programme will feature events and activities across three areas: Artistic programme, local engagement and partnership, and celebratory events. The Museum has designed a world-class exhibition schedule that will appeal to a wide and diverse audience. The programme will feature artists across a variety of disciplines, eras and nationalities. The exhibitions programme will present, amongst others, a major retrospective by Bill Viola, a survey of the 19th century Parisian avant-gardes and the first comprehensive showing of Georg Baselitz’s Hero paintings. Showing in the Film & Video Gallery will be works by Pierre Huyghe, Fiona Tan and Amie Siegel. The Museum will also run an ambitious and important conservation project on their permanent collection, working specifically on fourteen technological artworks and installations, including Daniel Buren’s Red Arches/Arku gorriak, Fujiko Nakaya’s Fog Sculpture #08025 (F.O.G. 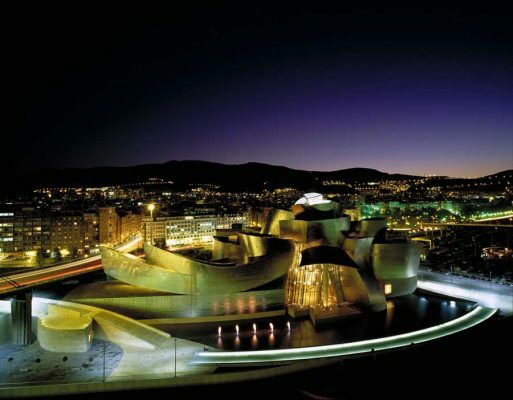 ), Yves Klein’s Fire Fountain, Jenny Holzer’s Installation for Bilbao, and Juan Muñoz’s Shadow and Mouth. 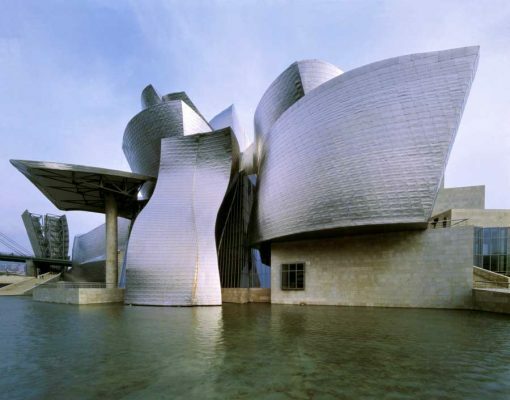 As part of the celebrations of the Museum’s 20th Anniversary, and in its interest to engage with the local artistic community the Museum will present a competition open to all young artists and creators from the Basque Country. The winners will have the opportunity to show their works at the Museum and thus gain greater visibility and dissemination of their works. 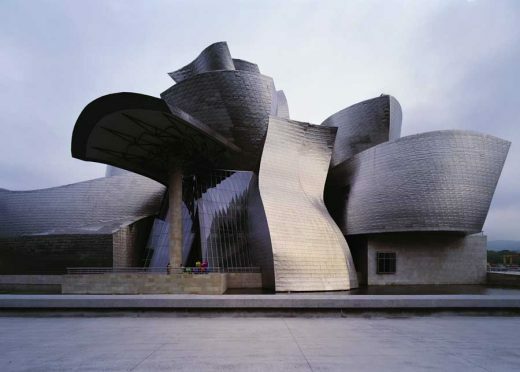 Artists who were born or work in the Basque Country and work in any of the disciplines within the fine arts and performance may participate in this initiative, and an expert jury made up of representatives from cultural institutions and entities will be in charge of selecting the works to be displayed at the Museum in the spring of 2017. 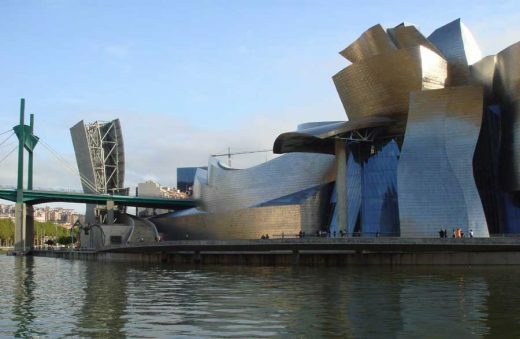 The Museum will also launch the programme TopARTE, through which they will form key partnerships with cultural institutions of the Basque Country. The Museum will offer institutions free use of its spaces, including the Auditorium, Atrium and Educational Spaces, to hold their cultural activities and events. With over 20 institutions already partnered with the Museum through TopARTE, the programme will build closer ties with local cultural agents, and broaden the audiences for contemporary Basque culture. 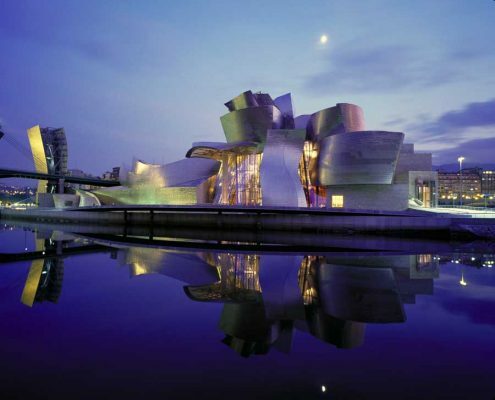 The Museum will host a series of celebratory events addressed not only to the tourists visiting Bilbao and the Museum, but also to the local community of Bilbao, thanking all of them for the essential role they have played in the Museum’s success over its first 20 years. Launched by a series of 3D concerts by Kraftwerk, the celebratory programme has been designed so that it can be enjoyed by people of all ages and will include a series of spectacular live events. The full programme of events will be released in the upcoming months.